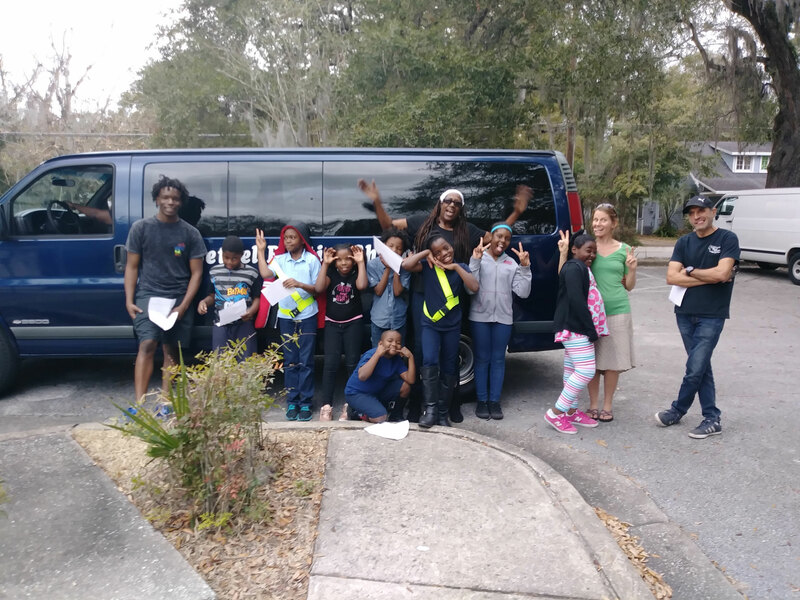 February 2018 – After many years of renting a van for use in our After School Science Program, thanks to our generous donors, we have been able to purchase a van . It is used, but in very good shape and we expect to get many use of use from it. You can see from all the smiles here what a difference it makes to these young people. We hope to get a logo sticker donated soon.